Her latest release The Molly Johnson Songbook (A440 Entertainment/Universal Music Canada) represents the most beloved & well-known recordings from her catalogue. 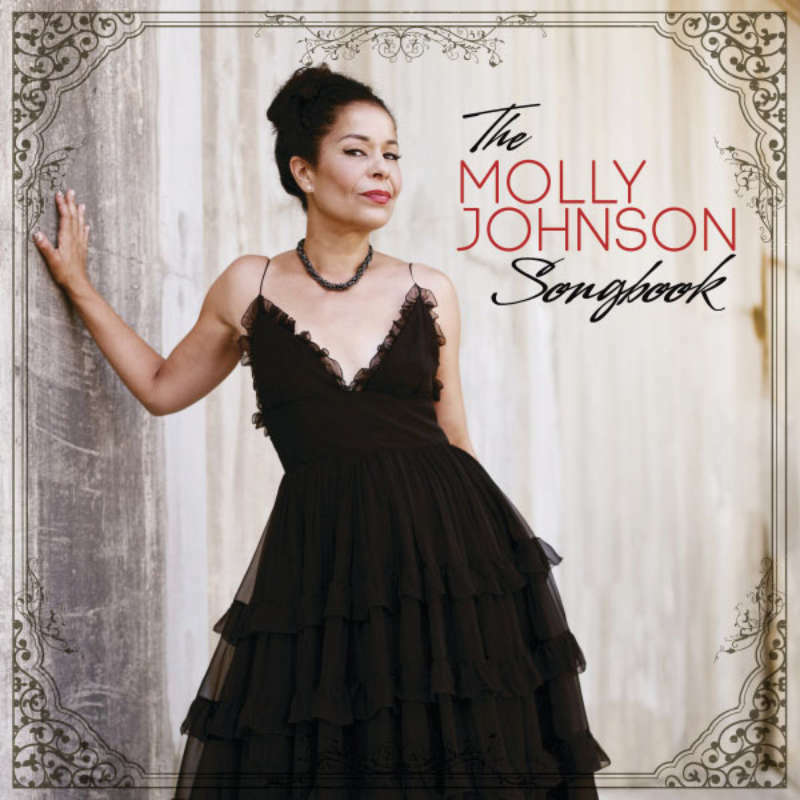 The Molly Johnson Songbook includes 14 studio recordings and 2 previously unreleased tracks – featuring the Daniel Lanois' song Still Water from his acclaimed album, Acadie. The Molly Johnson Songbook also features a Cole Porter composition not included in the Juno Award Winning Lucky sessions. A truly distinctive voice – a unique mixture of soul and jazz – Molly delivers luscious interpretations of jazz standards & original repertoire such as “Lush Life”, “Ode to Billie Joe”, “Melody” & “Rain” on this beautiful collection of music. Also featured as an iTunes exclusive track is the Daniel Lanois composition, St. Ann’s Gold.